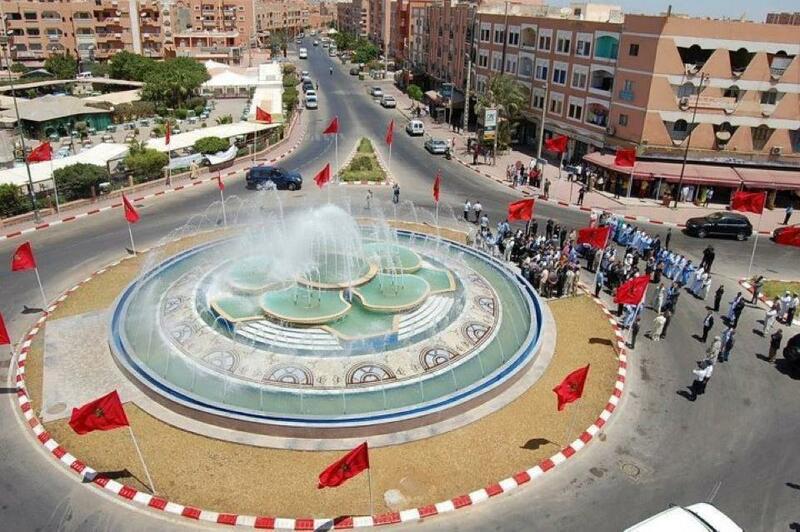 Rabat - The Polisario Front doesn’t seem to be enthusiastic about the opening of a new McDonald’s restaurant in Laayoune. The font appealed to the "separatists of the interior" to boycott the products of McDonald's, as it threatens their political agenda. 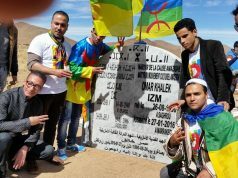 Rabat – The Polisario Front doesn’t seem to be enthusiastic about the opening of a new McDonald’s restaurant in Laayoune. The font appealed to the “separatists of the interior” to boycott the products of McDonald’s, as it threatens their political agenda. 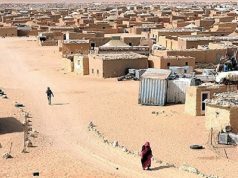 However, behind these arguments, Polisario believes that the opening of this new restaurant as a threat to its separatist agenda, as other foreign investors could follow the trend. 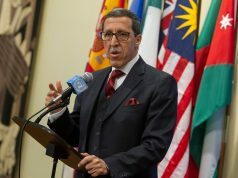 This would put Polisario’s separatist vision at risk, as the countries of these investors could recognize Moroccan territorial sovereignty in the Sahara. A separatist NGO based in Laayoune had sent a letter last year to the American chain to cancel the launch of this new restaurant in Laayoune, which was rejected by the company. 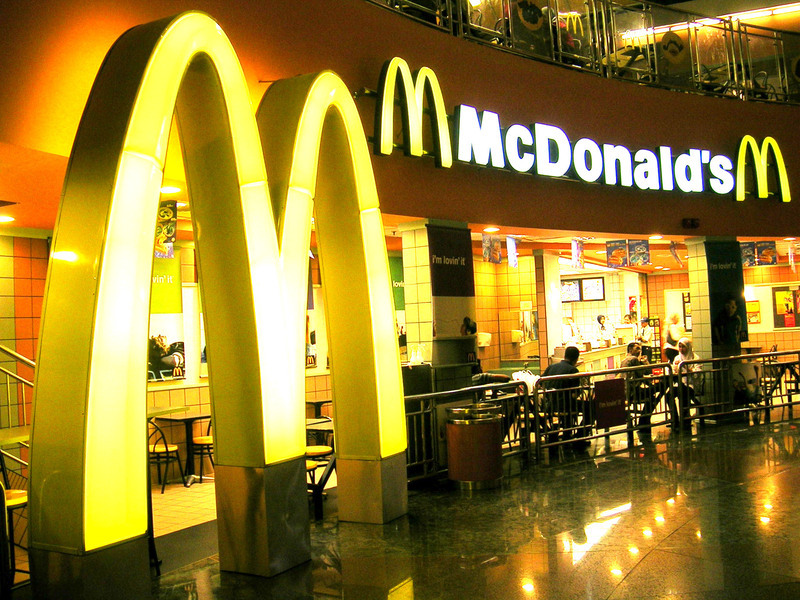 McDonald’s has rejected speculation on any political dimension that could be inferred from the inauguration of its restaurant in the southern provinces of Morocco, said Spanish news agency EFE, adding that the opening of this new restaurant is a purely commercial decision for the brand. 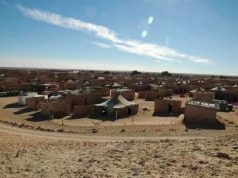 The project formed a part of the initiative to mobilize investment and create employment opportunities in the southern provinces, according to the General Confederation for Moroccan Enterprises. 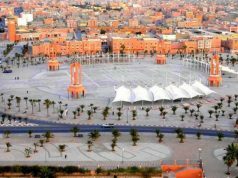 The franchise was one of the projects announced at the Investment Forum organized in Laayoune in 2015 by the CGEM. The restaurant occupies an area of 1.137 square meters. It includes a birthday room, a gym, and a free parking lot.